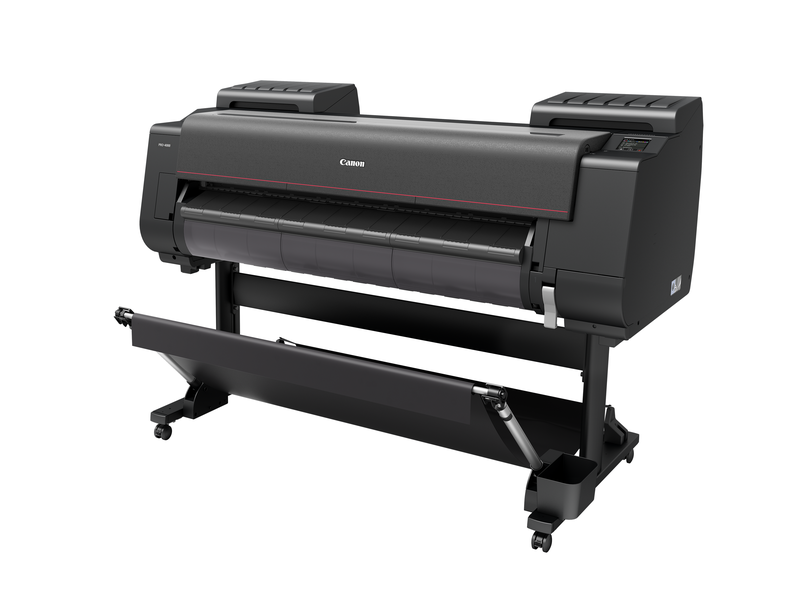 One of the most exciting and important aspects of the PRO Series printers is a Canon innovation known as Crystal-fidelity. Crystal-fidelity is the linked photo printing workflow created between an EOS digital camera and a PRO Series printer. This unique, linked photo printing solution enables the structure, clarity, and texture of the original photo to be maintained and printed with the highest level of accuracy. Crystal-fidelity embodies Canon’s unique ability to deliver a fully synchronized camera-to-printer experience. These unique Canon technologies and innovations establish the foundation for an ultra-high quality photography imaging solution that is available only from Canon. Powered by a Canon-to-Canon workflow that links images captured with an EOS Digital Camera and printed on an imagePROGRAF PRO Series printer, the result is a solution that delivers prints that capture the moment and emotion of the original image. The overwhelmingly high print quality produced by this input to output solution is what Canon printers alone can deliver. *Wireless printing requires a working network with wireless 802.11b/g or 802.11n capability. Wireless performance may vary based on terrain and distance between the printer and wireless network clients.